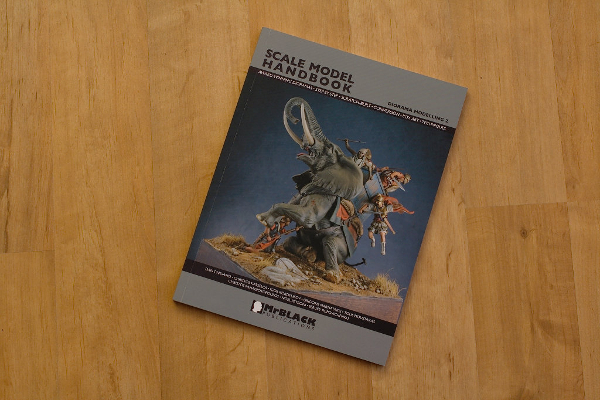 Here we go again with a little review of the latest edition of the Scale Model Handbook published by Mr Black Publications. 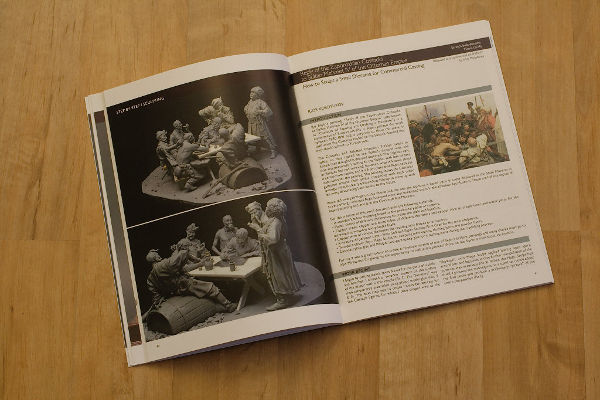 The Scale Model Handbook – Diorama Modelling 2 features big step by step tutorials or detailed views on their works by Christos Katselos, Grigoris Marmatakis, Igor Kordyukov, Sergey Popovichenko, Dan Capuano, Christos Panagiotopoulos, Tolis Moustakas and Noel Petroni. 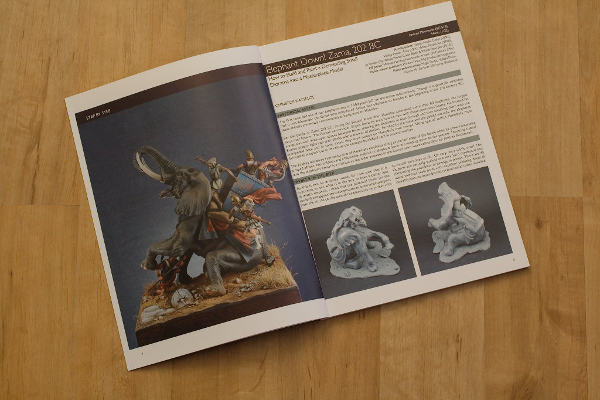 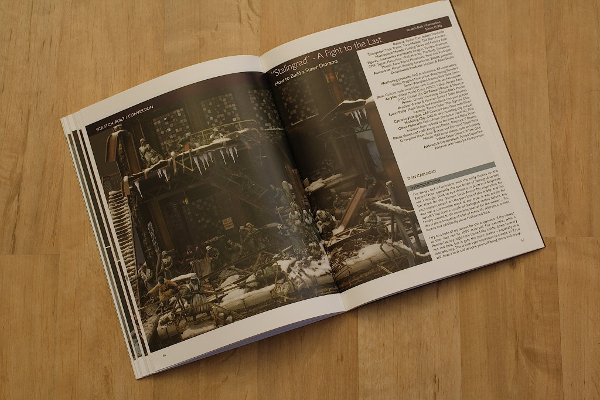 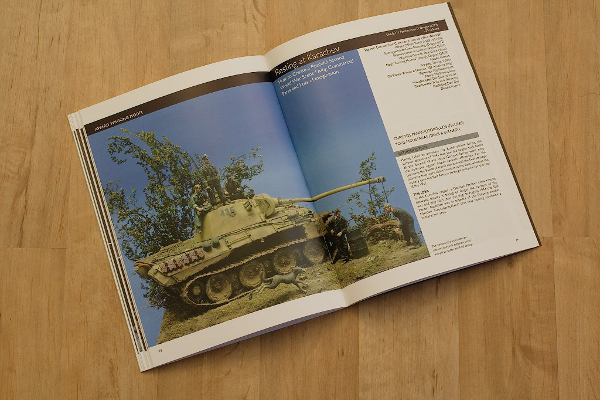 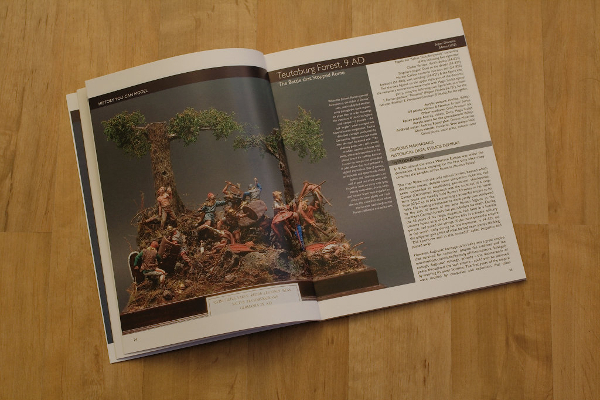 In this issue Mr. Black Publication continues its new topic: dioramas. 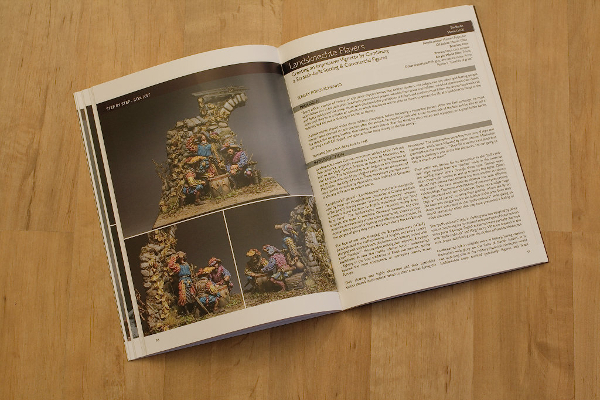 In seven huge and fascinating articles you will find a lot of different topics and the solutions to varoius difficulties met by the artists. 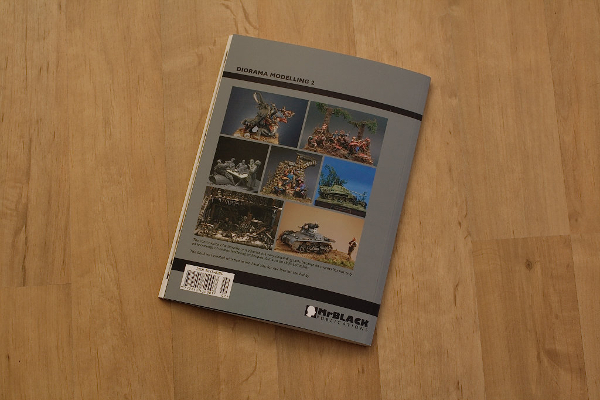 If you want to start building dioramas, this range is a must-have! 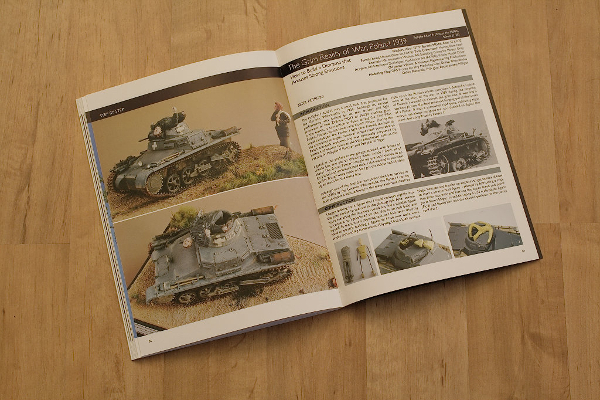 As always you can get the book from your favourite hobby shop or directly from Mr Black Publications.